Embrace Luxury Living w/a Private Outdoor Oasis! 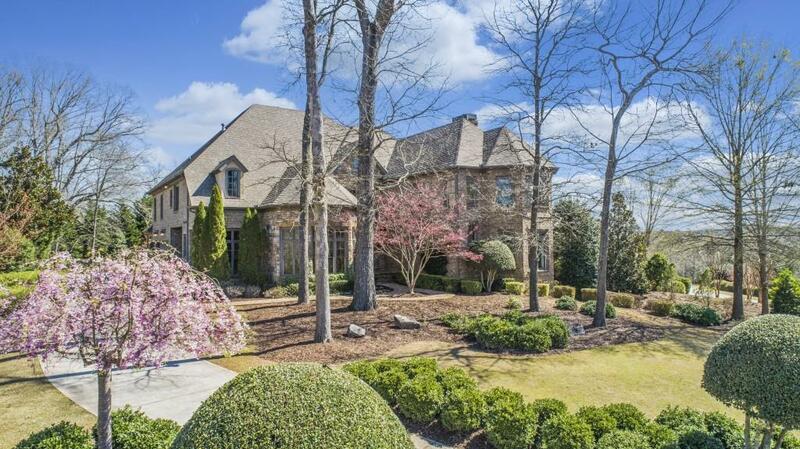 Form & Functionality converge at this Unique Estate w/Over an Acre of Land. 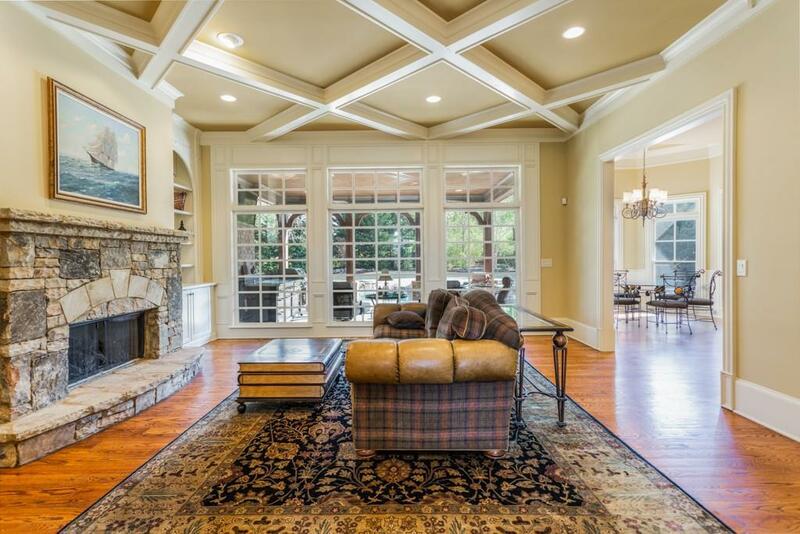 Soaring Ceilings & Artful Trimwork define Sun-Soaked Interiors throughout. A Heart-of-Home Kitchen offers Professional-Grade Appliances, Breakfast Room & Keeping Room. 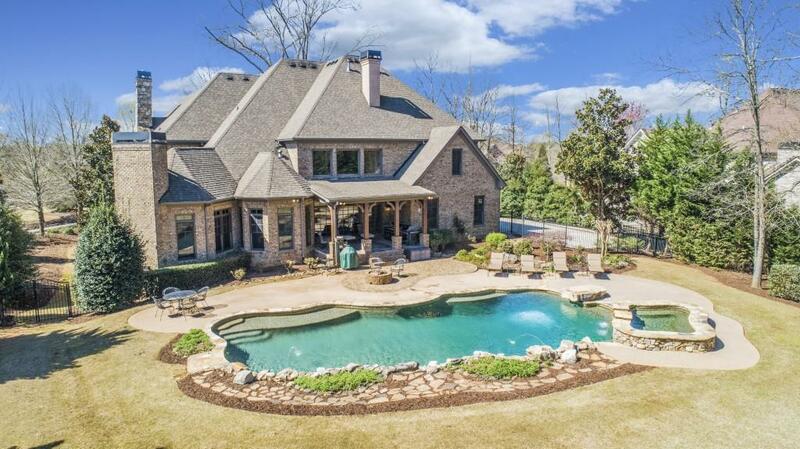 A Step-Out, Covered Porch Extends to Backyard Bliss w/Heated Saltwater Pool, Cascading Hot Tub & Firepit. 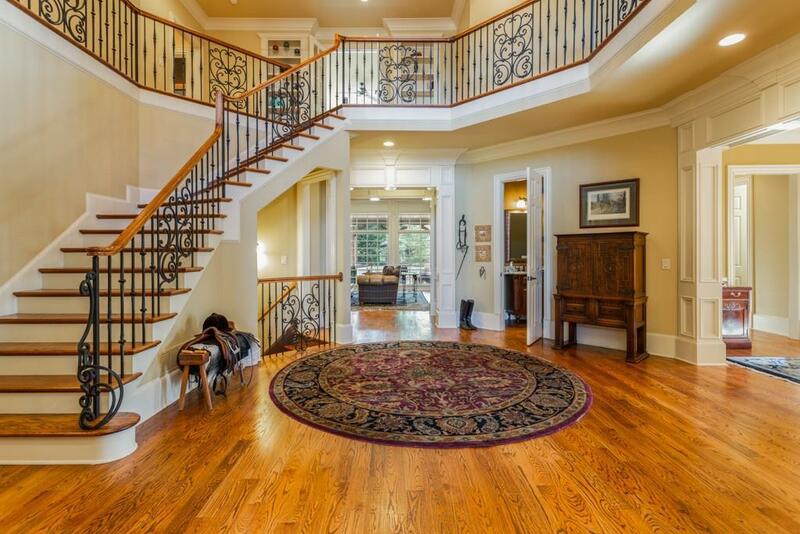 Upstairs, a Master Retreat delivers 3 Stunning Walk-In Closets, Wet Bar & Spa-Style Bathroom. Premier Locale, moments from the shops & restaurants of The Collection & Avalon. Management Company Manor Community Assoc.